It’s another shade of mint and it looks like cream which is really very adorable. The cute bow in the waistline is adding more charm in the dress. The footwear which will match with this dress is a cute white or silver color bellies. You can also grab a silver headband or tiara to complete the look of the attire. It’s a cute party dress that has all the charm which will make your diva look amazingly cute. It’s a casual attire which will look perfect in any family get together or picnic. 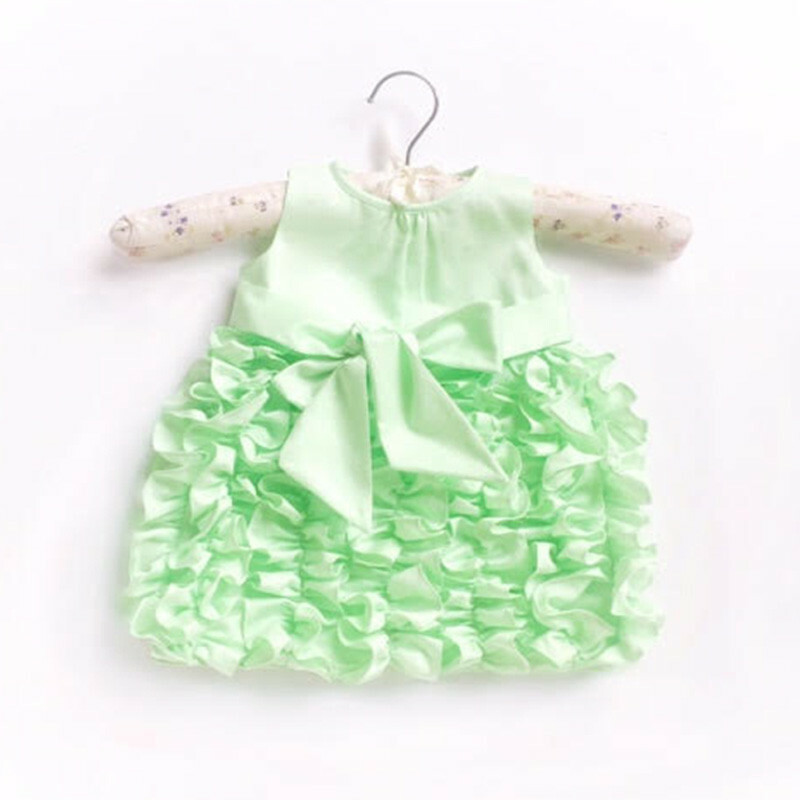 You can make your girl wear a white sneakers with this dress and a cute elasticated headband. It’s super comfortable and looks very stylish. That a gorgeous party gown with some net flare and flower appliques on bodice. 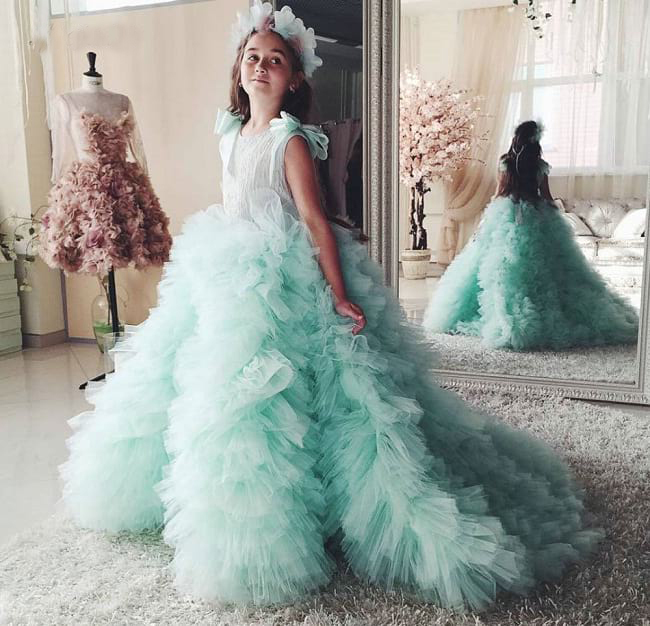 The grace and fabric of the gown will make your girl look like a princess. The sheer neckline looks very stylish and if your girl is a fashionista, we bet she will going to love this dress. 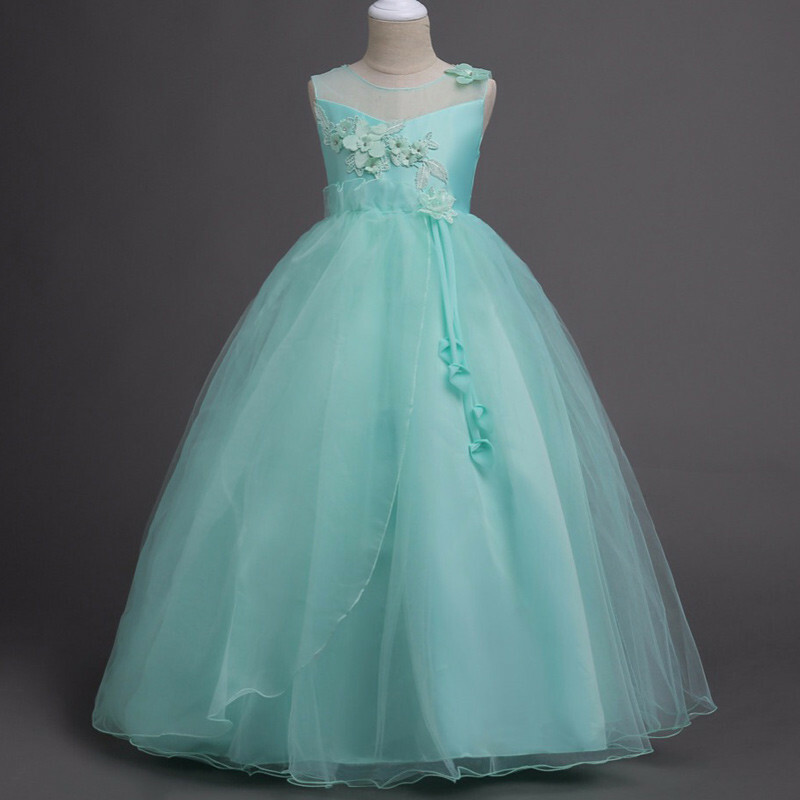 You can grab a cute silver bellies and a tiara that has single flower applique will complete the look of the gown. Here are some options which you may like from our collection but one thing we would like to tell you that the exclusive collection doesn’t end here. We have endless varieties which you can check it out when you will visit the website. So don’t waste your time in browsing or getting tired in shopping mall. Grab the ultimate collection from Babycouture online store. 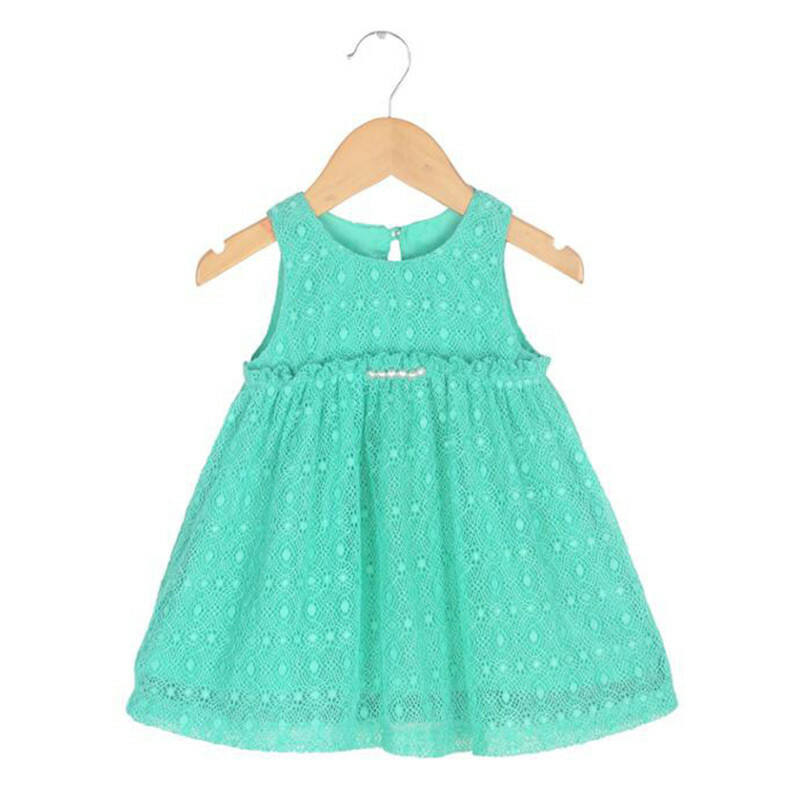 The post Mint Is The New Favorite Color Of All Season appeared first on Baby Couture India.